These presentation slides 42373 are complete compatible with Google Slides. Simple download PPTX and open the template in Google Slides. Don’t miss a chance to use this awesome modern template devoted to steps and stages, options, progress, step by step actions and sequences. It`s created to suit various needs and has two variants of color palettes, two background color solutions and different colorful stripes curved in various ways, with numbers. 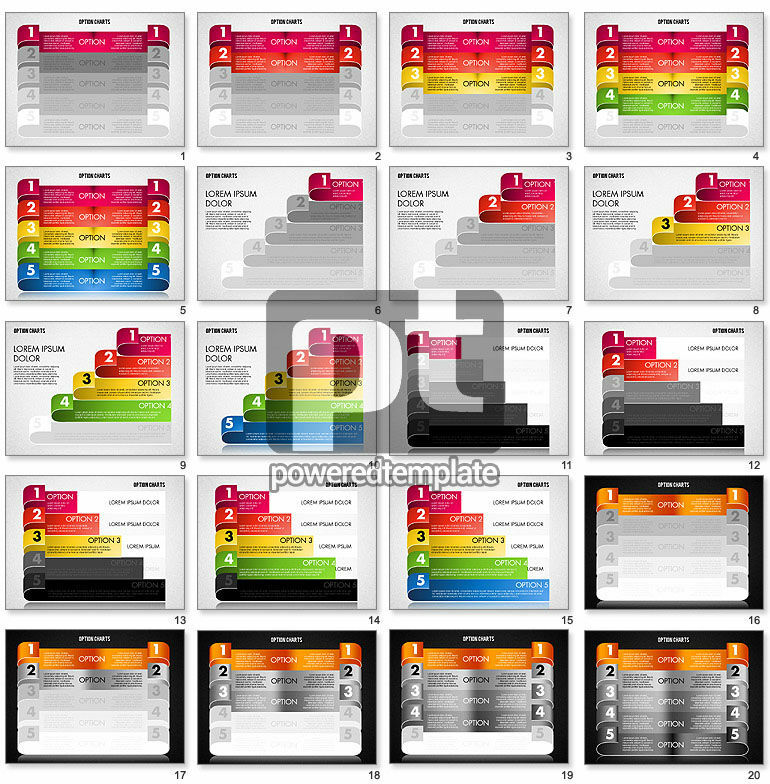 The theme fits presentations on startups, new ventures or business development, etc.